A deliciously warm, sweet and slightly powdery mist rising from the cobblestones, flower stands spilling with freshly cut lilies, bustling cafés serving smoky teas, cozy boulangeries waking up the mornings with crusty baguettes, the rich wood and crystal interiors of Versailles, the endless eras of history peaking out of the Louvre, women dressed in red lipstick and a splash of No. 5… is there any wonder that I am totally and irrevocably in love with Paris? And that I would choose the city of love, lovers and eternal seduction as the inspiration for my very first book? So, presenting to you: The Paris Bath & Beauty Book. My very first book, co-authored with Chrissy Callahan and published by Cider Mill Press. 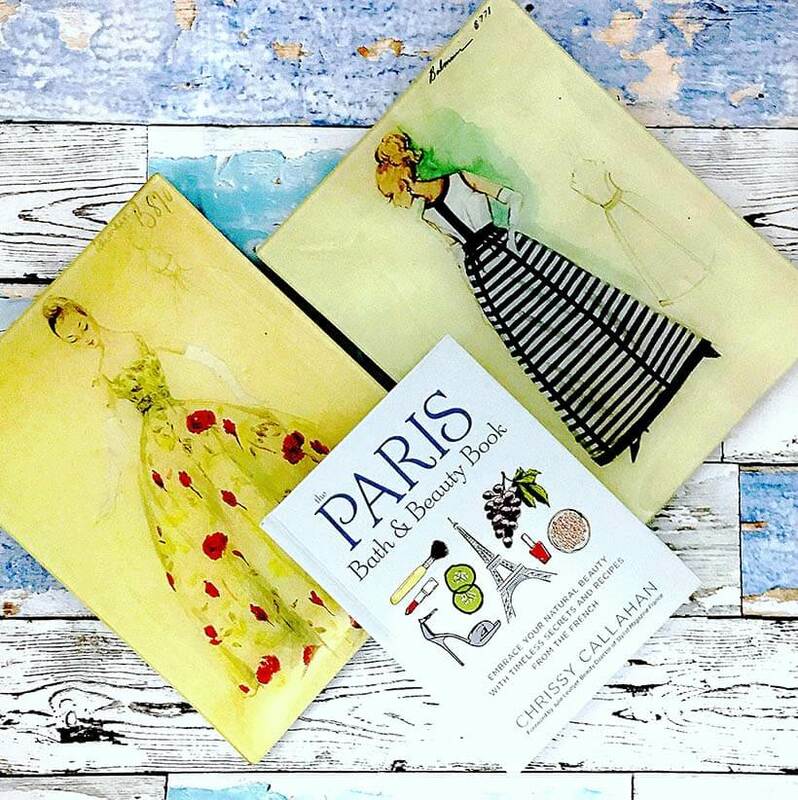 A book that celebrates the beauty secrets of Parisian women, right from the regal Marie Antoinette face mask to a gorgeously aromatic jasmine hair mask and a luscious rose petal lip balm. These are recipes gleaned from the pages of history, the dark libraries of musty châteaux and the annals of the Parisian oral tradition, where secrets are handed down through the generations till they almost become coded in the nation’s genetic memory. Time then, to light a pretty candle, cuddle under the duvet, sip on some champagne and pick your favourite recipe. And pretty please do drop me a note, however short, to tell me what you think. Because, like all first loves, this book is the one that will always hold my heart within its pages. I am already working on another one but nothing will ever come close to the thrill I felt when holding this little creation in my hands. So, do let me know if you get your hands on one (it’s available on Amazon here and Barnes & Noble here). Here are three of my personal favourite recipes to give you a little preview. This paste feels slightly coarse and you will need to really massage it into the skin – but it’s all worth the effort for perfectly smooth hands. Almonds from the South of France have long been revered the world over for their skin-nourishing properties and robust scent. Almonds are très rich in calcium and minerals and leave skin soft and smooth. 2. Beat the almonds in the mortar or food processor, adding just enough milk to form a paste. 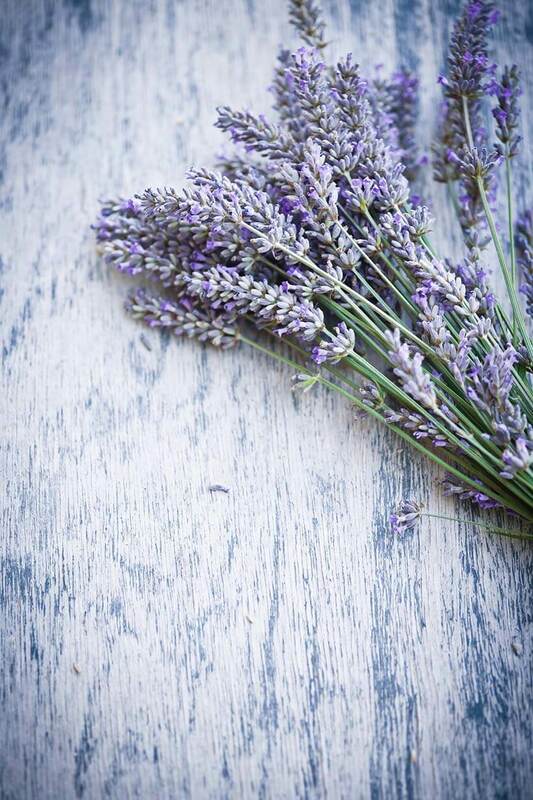 Both lavender oil and coconut milk are great at replenishing hydration without weighing down your strands. Bonus: they’ll make your hair smell amazing! Because it’s lavender! And because French women love soft, naturally glossy hair that doesn’t need to be subjected to styling tools! The lavender oil and coconut milk are perfect for softening and adding gloss to dry and brittle strands. This recipe makes enough for shoulder-length hair; there should be just enough to coat your strands lightly without dripping. If you have longer hair you may scale up the volume accordingly, maintaining the one-to-one ingredient ratio. 3. Simply wash and condition your hair as normal in the morning… you won’t believe the texture! French milling creates the smoothest, most luxurious bar of soap in the world. No self-respecting Parisian would go for anything less! This is an ancient soap making technique discovered by French soap makers in the 1700s. Milling extracts excess water from the soap. This not only creates a longer lasting product but also ensures that the ingredients are well blended and that the soap bar’s texture is smoother and more uniform, sans impurities. 8. Wrap soaps in fun paper of your choice to gift or store! Any thoughts on The Paris Bath & Beauty Book? « Body Vibes: Can better skin and a healthier body be as simple as slapping on a sticker? I love this book! I tried on the Smoothing & Brightening Grape Face Mask and it was awesome – really invigorating and left my skin feeling cool. I shared it with my crew on my blog and wanted to look up the author, and found you. thanks for sharing all your knowledge – it’s a treasure trove of ideas and beauty routines that are actually easy to do!